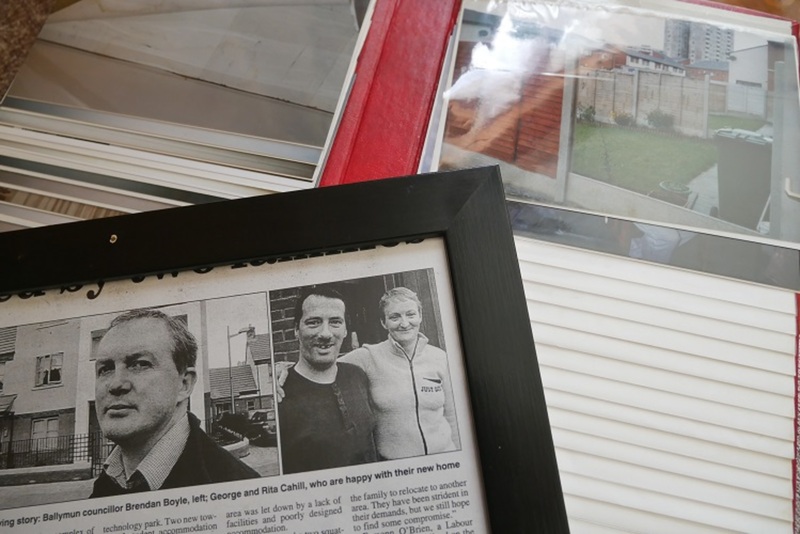 Rita Cahill keeps a framed newspaper clipping on a ledge on the wall by the stairs, above the coat hooks. It was February 2004 and by that stage, the couple had already been in a battle with their house for months, having moved into it in the autumn of 2003 after it was built as part of the Ballymun regeneration which saw the tall towers pulled down and replaced with new low-rise estates. Almost 15 years later, after many phone calls and letters to government agencies, local councillors and her TD, it feels as if the house might have won. If the house were to crumble, Cahill has folders and photo flipbooks at the ready, full of evidence of the effort she has gone to, to try to get the council to take her complaints seriously. Cahill was excited when they moved in. She and George could see the cul-de-sac of Gateway Court being built from the flat where they lived high up in the long-ago-demolished Pearse Tower. They would stop by and see how the workers, hired by McCabe Builders Limited (which has since wound up), were getting on. The home was unfurnished when they got it but the couple have made it their own over the many years since then. Photos she has taken with her old Leica or Hasselblad cameras cover the walls, or sit under the transparent surface of the coffee table in her sitting room. On the patio in the back garden, they’re working on a new table, a shrine of sorts, made with blocks of brick from each of the pulled-down towers, photos, and trinkets rescued from the rubble. Above the kitchen windows, Cahill displays her collection of colourful plates. Some are paisley and porcelain, bought from charity shops. Another, which shows a sailboat bobbing in the sea, was made by a child at a local community centre as a present. They were standing in the kitchen a few hours after they moved in when they noticed the first issue with the house, says Cahill. She was chatting with her husband when she heard a female voice, she says. It asked her if she was settling in well, and introduced herself. Cahill says she asked George if he was talking like a woman now, and they looked around the kitchen, until they spotted a hole by the side of the boiler that went straight through to the neighbour’s house. Fifteen years later, the hole has by now been patched up. But it still doesn’t match the rest of the wall. “They put a wood, a piece of wood plank,” says Cahill. Cahill pulls out documents from a big binder and spreads them over the couch. Some are letters between Cahill and Ballymun Regeneration Limited, the Dublin City Council company set up in the late ’90s to manage the giant plan to recreate the northern suburb. Others are between Ballymun Regeneration Limited and the builder, or between solicitors and Ballymun Regeneration Limited. Correspondence in the early years shows an ongoing debate about the cause of the damp patches in different rooms in the house – and a perplexing, and unsuccessful, search to work out what was going on. McCabe Builders said it couldn’t find a leak. 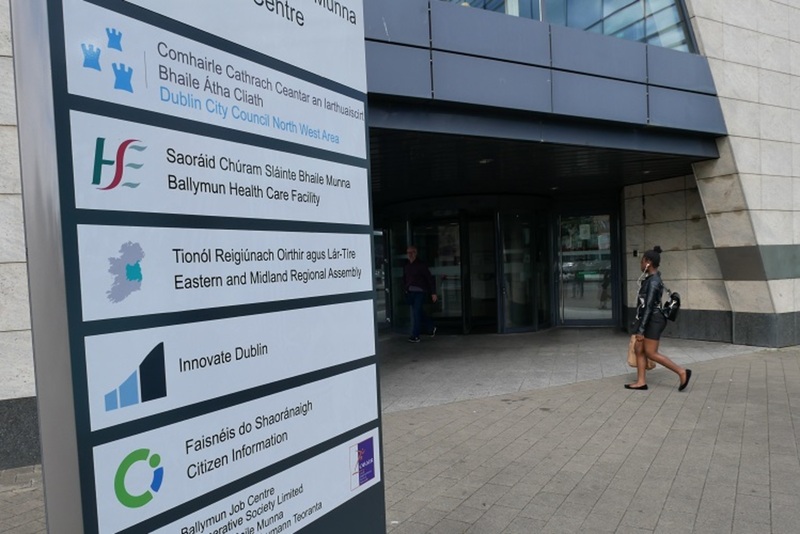 Ballymun Regeneration Limited said its workers had discovered a leak in the roof “which has caused damage to the bedroom, living room, and hall ceiling”. McCabe Builders ran tests and sawed a hole in the floorboards and again said they found not evidence of leaks or water pooling. “We find the whole issue inexplicable,” says a letter dated 10 June 2004. After that, the projects manager for Ballymun Regeneration Limited wrote to a local councillor, who was advocating for Cahill, and said the damage must be caused by condensation. 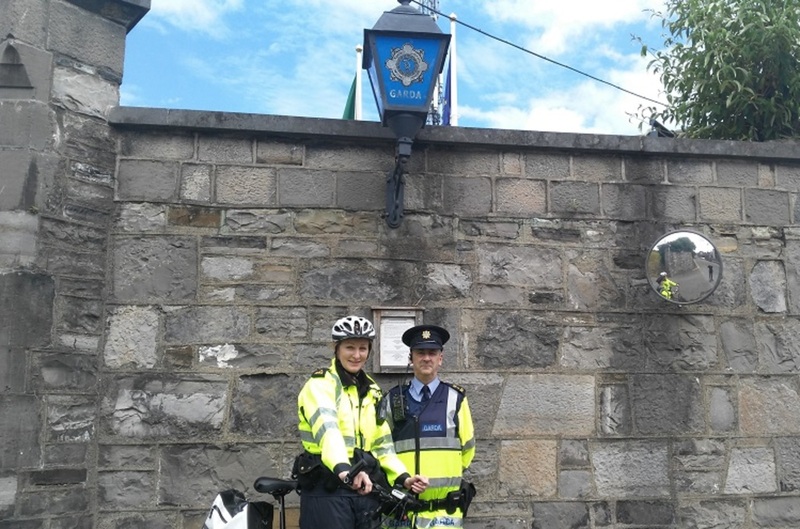 Cahill paid out of her own pocket for some engineers from Fahy Fitzpatrick to take a look. They issued a report in November 2004 with a list: damp stains in the entrance hall, cracked and incomplete tiling in the kitchen, damp stains in the living room, a crack above the door to the back garden. There were also damp stains and evidence the bath was leaking, and nails sticking through the bedroom floorboards. The outside wall in the back garden had issues, too. “The wall vent does not go through the wall and into the room,” the report said. A solicitor from Michael E. Hananoe Solicitors wrote to Ballymun Regeneration Limited in November 2004 and highlighted the report. The problems needed to be sorted, they said. In June 2005, Ballymun Regeneration Limited wrote that the heating had been high and vents closed when workers had visited. They’d also seen clothes drying in the living room, so some issues were likely from condensation, they wrote. Cahill says this isn’t true. “They weren’t even wet, they were already dried from the line and I just like to air things before I put them away,” she says. In 2005, she reported water leaking from the electrical sockets. In 2008, she reported water stains and leaks again. Cahill leans down and points to some lumpy plastering around the radiator in the living room, from work the council did when a pipe burst. Cahill hasn’t asked the council, which is the landlord for the property, to fix everything she is unhappy with. A couple of years after she and George moved in, part of the fence outside also blew down. “And I’m into my next-door neighbours garden. Can walk in,” she says. When issues of damp and mould in council houses arise, there is often disagreement over whether it’s the design of the house or the fault of the tenant. Further north in Ballymun, Helen Fitzgerald says she started to fight against her council home not long after she moved in, in October 2009. “Since I’ve moved in I’ve had damp for years in the house,” says Fitzgerald. Upstairs on a recent Saturday, contractors for the council were working to fit dry lining to a stretch of the inside wall. The problems probably come from a “thermal bridge”, he says. That’s when there is a difference between the temperature outside and inside the home. Condensation forms where the two temperatures meet. This echoes the analysis of issues with damp from Joseph Little, the assistant head of the Dublin School of Architecture at Dublin Institute of Technology (DIT). How the home is laid out and whether the ventilation works is one issue, he says. In other words, whether people can only open a window on both sides of the house, and get a good breeze through rooms. 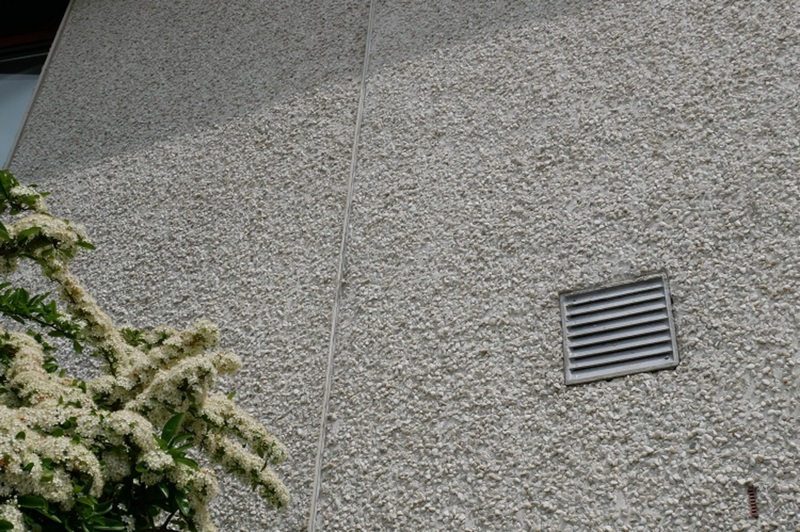 How tenants behave can affect damp, too. If they wash piles of clothes and dry them on radiators, or keep the windows closed a lot, it can worsen condensation. Some people seem to struggle with living in modern air-tight buildings with high levels of insulation. “We’re kind of used to living in leaky shelters to some extent, as a people, as a society,” he says. The question is whether the government has specifications to ensure high standards. “You have to put in place structure that ensure that that happens. And if you’re based only on the lower tenderer, and if there aren’t controls put in place, and if you allow minimum standards when minimum standards aren’t good enough, then you shouldn’t be surprised,” says Little. Cahill says she thinks leaks for the most part, not condensation, are to blame for the mysterious dark patches that appear in her home, and the times that the carpet has started to squelch. Up on the ceiling in the far side of the living room is where a dark spot often appears. “Every time it comes through, we have to keep painting. As you can see it’s ready to come through again,” she says. Just off the hallway is a small utility room. A small darkened circle is beginning to show on the ceiling here, too. “When it’s the winter, it’s like a boiler here because there’s no ventilation in this house,” she says, as she points upwards. There is a plush red carpet on the stairs that lead upstairs. That’s to cover up the damage to the floor underneath, she says. Even after 15 years, Cahill hasn’t given up on pressing her case with the council. “The leaks are still occurring,” she says. 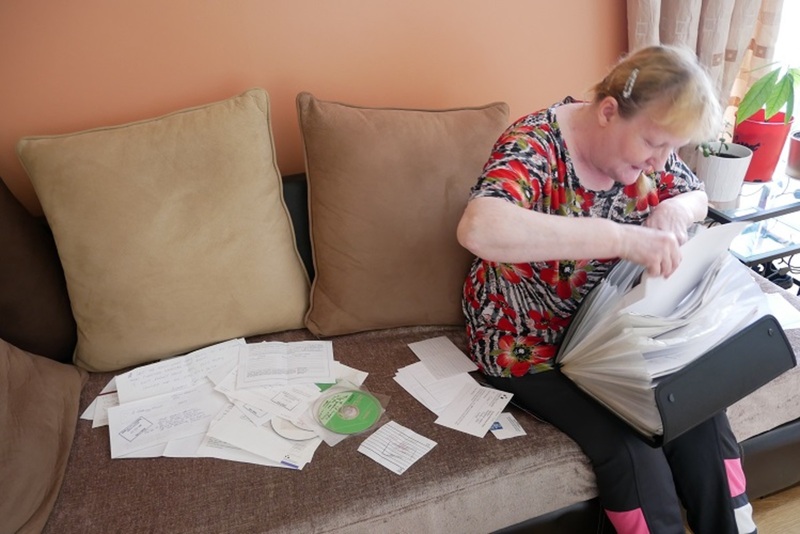 She asks for a docket or receipt as evidence when she complains, and stores it in the binder she has, along with the letters and reports and back-of-the-envelope notes. 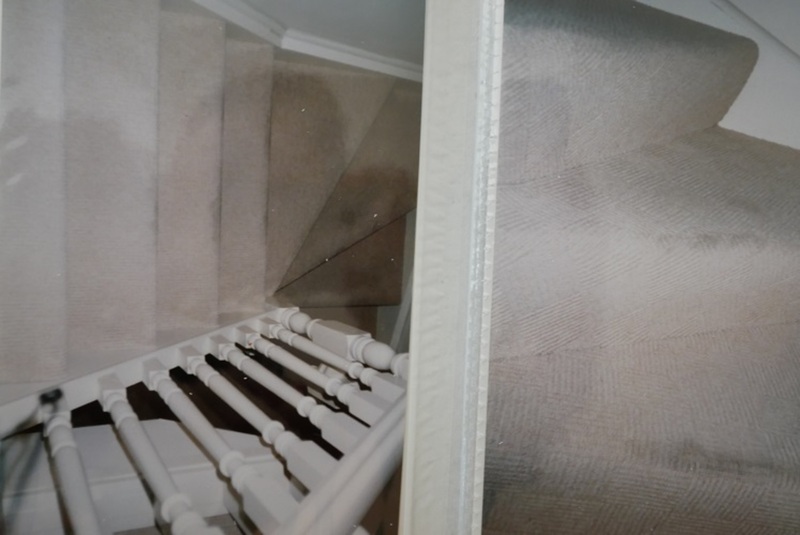 They have also paid for the shiny new wooden banister on the stairs, after the original one broke away from the walls. 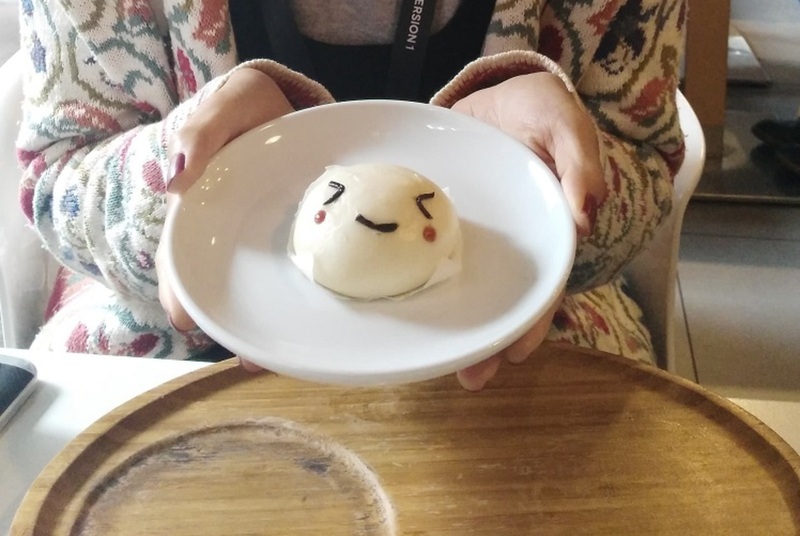 “It came out. George was swinging off it,” she says. They paid to have the garden properly landscaped too – which all came out of the redress money that Cahill got for being a survivor of abuse in residential institutions. Cahill has epilepsy, so she can’t scale ladders to reach high into the corners of the wall when they do the annual house painting, she says. So George does much of the work. She pauses to appreciate the care he takes, with plastic sheets thrown over furniture. “At the beginning it took him longer. It took him a week,” she says, with a giggle. But with years of painting behind him, he’s now a dab hand. “These days, within three days he has it all done,” she says. 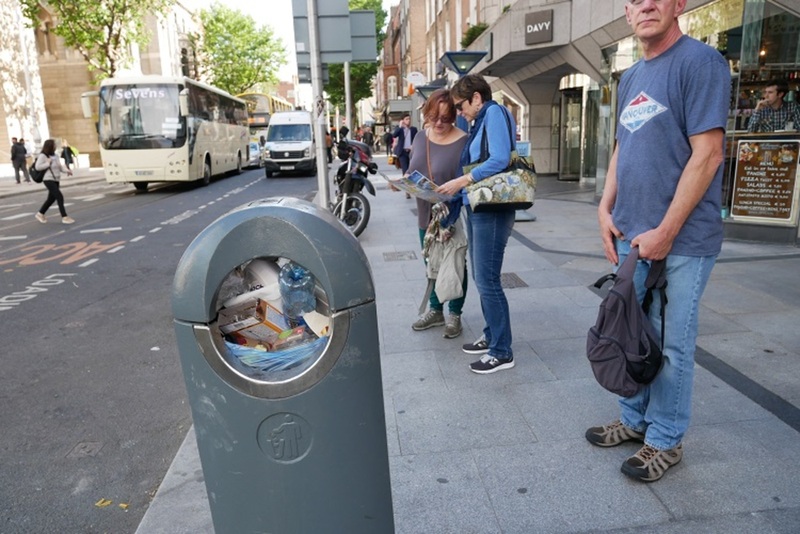 A Dublin City Council spokesperson said it doesn’t comment on individual properties, but that its housing department would “liaise with the tenant of the property named with a view to resolving all or any outstanding maintenance issues”. Cahill says she would like to be reimbursed for the works they’ve paid for, although she doubts that will happen. Mostly, though, she says she just wants the damp and suspected leaks fixed. “It’s probably just a simple sealant, and it’s caused all these problems,” she says.